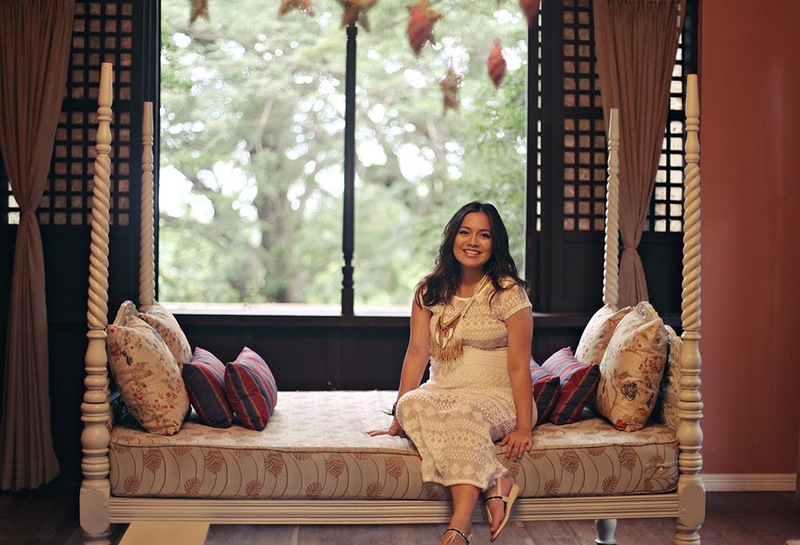 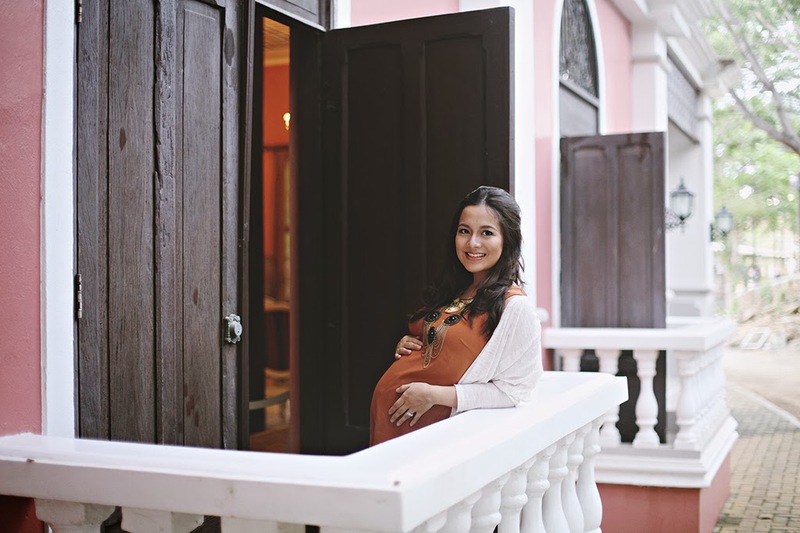 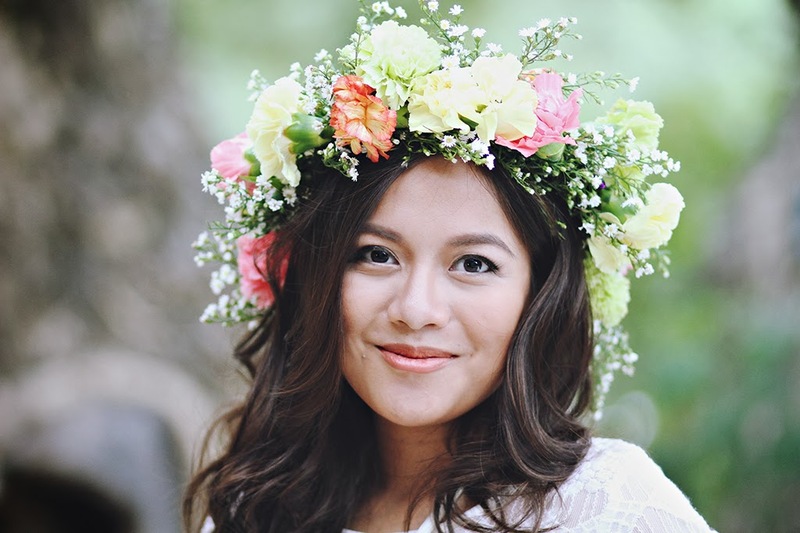 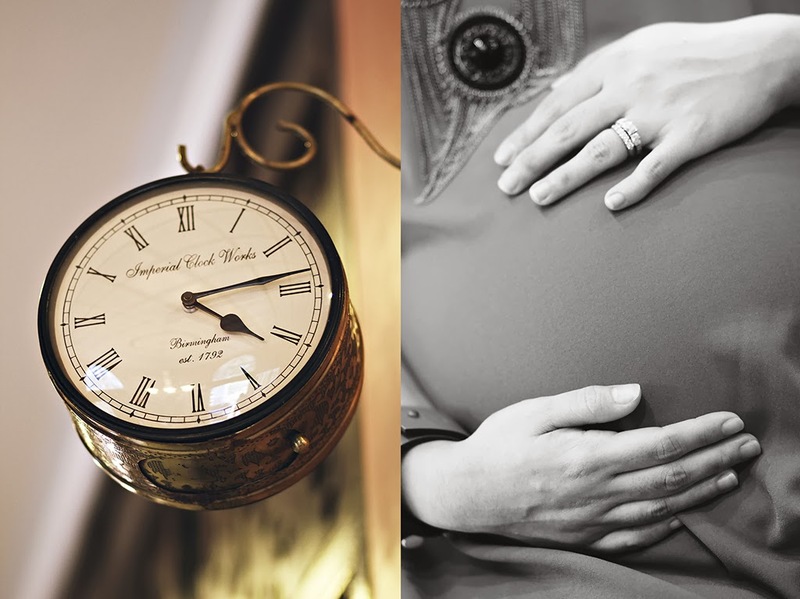 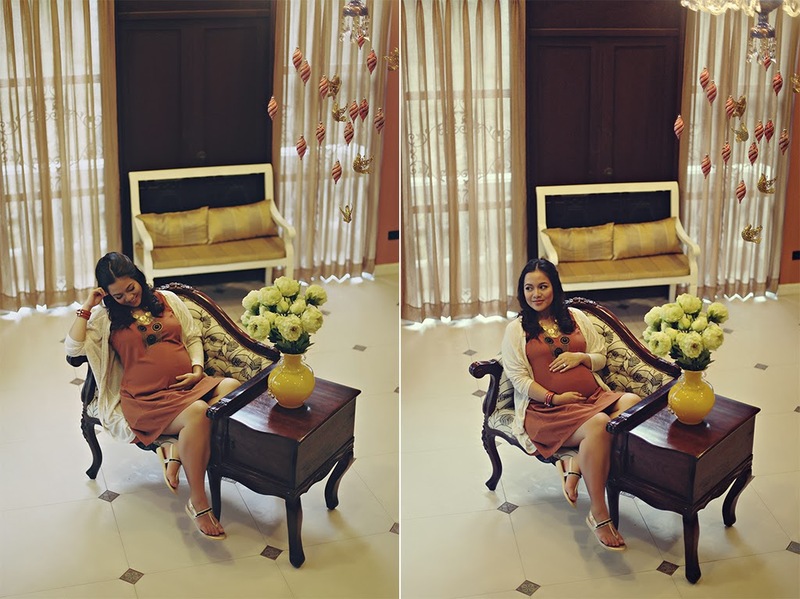 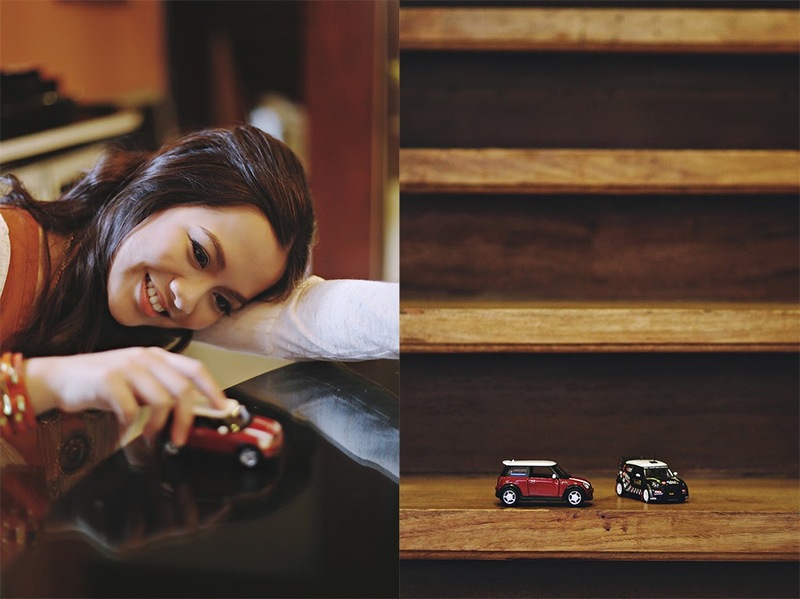 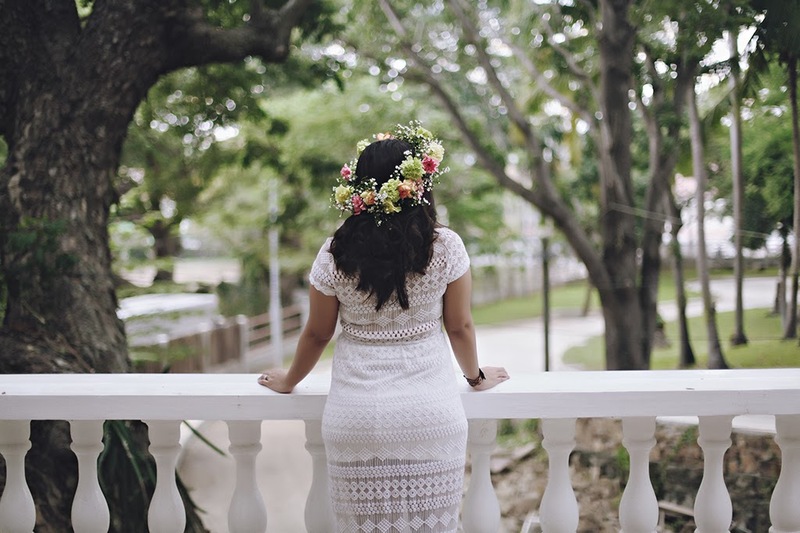 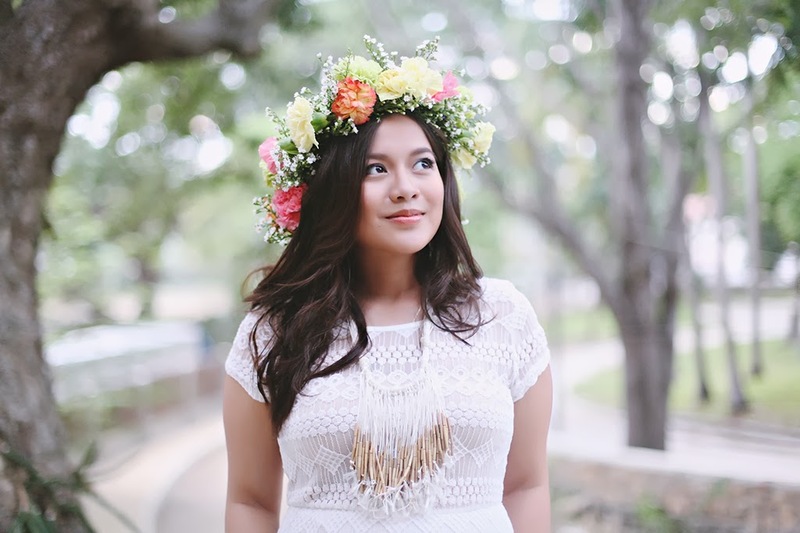 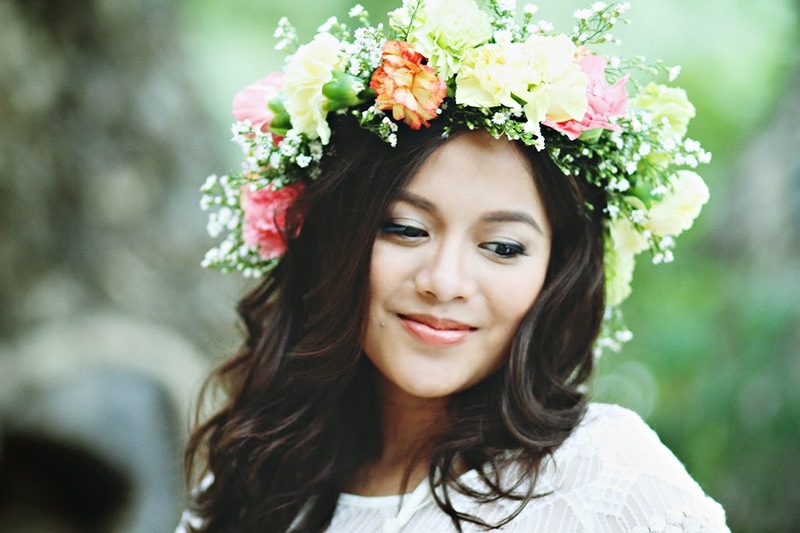 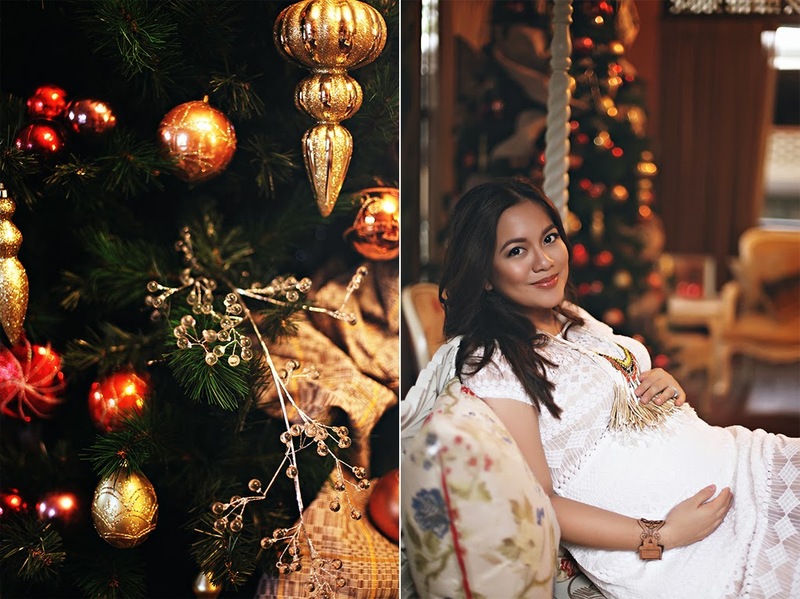 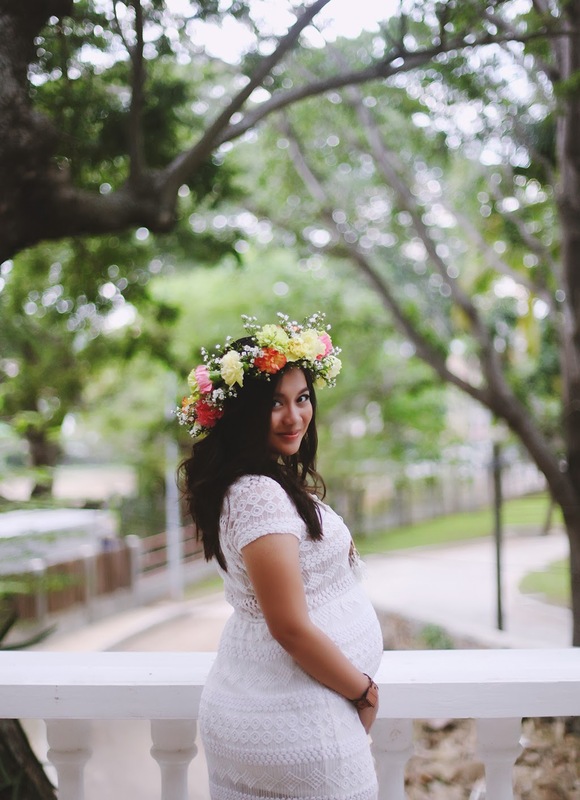 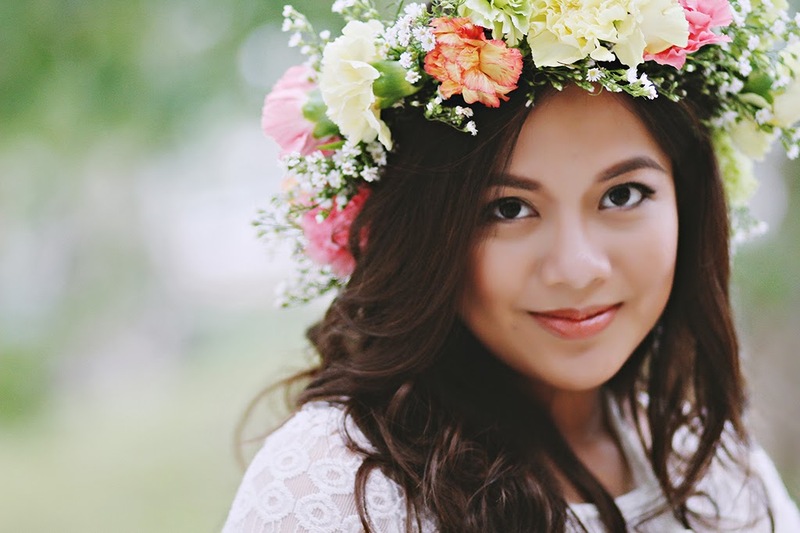 I did a shoot with Miss Janina Medina-Fariñas carrying her little boy Cooper last December. 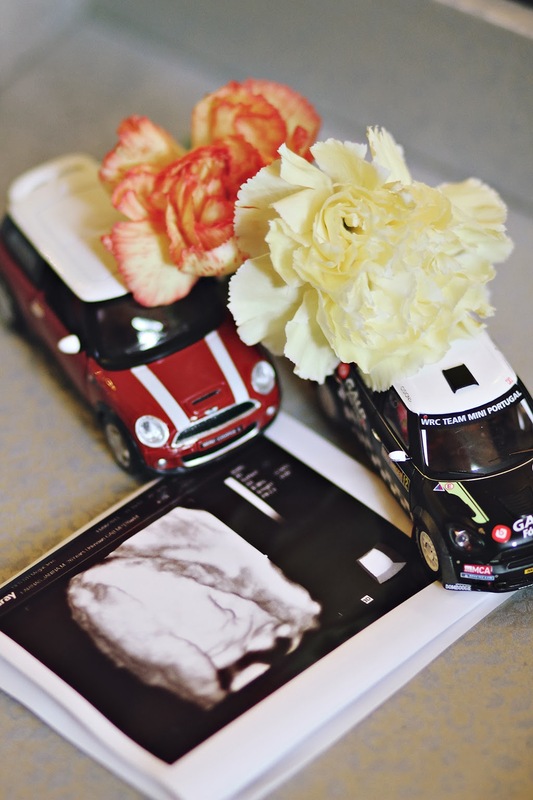 Little baby Cooper got out of the mom-oven last January. 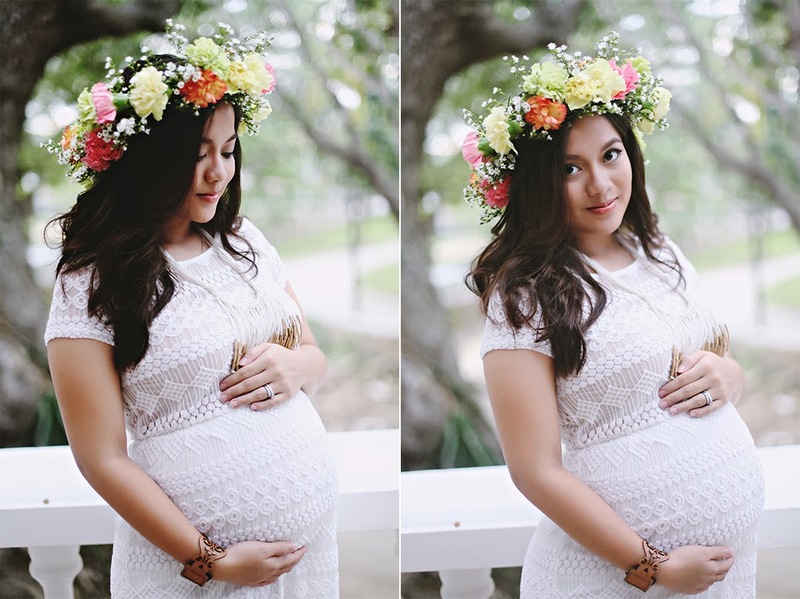 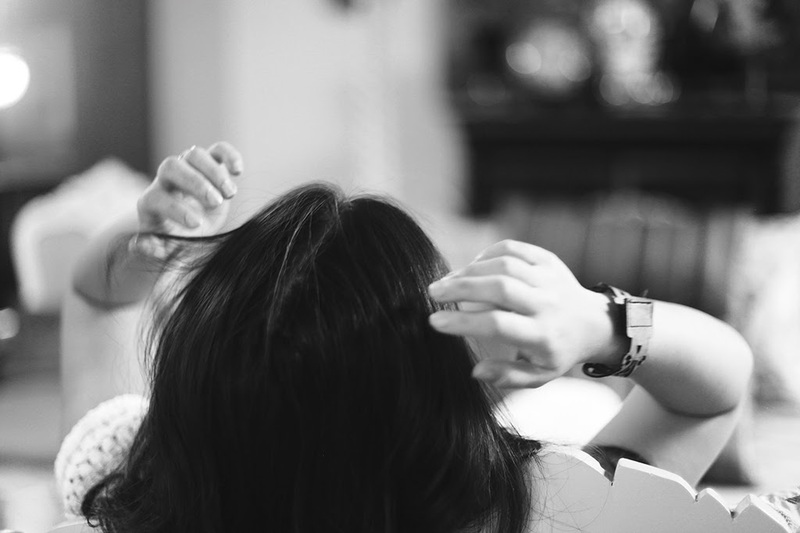 I want to share to you guys these lovely photos of Janina while she was still cooking a lovely boy.